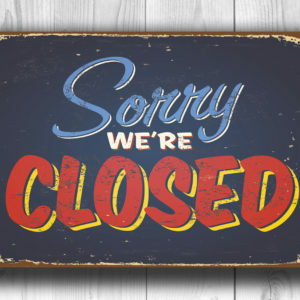 The Taproom will be closing at 5 p.m. We apologize for any inconvenience! The Taproom will be closed to be public. We apologize for any inconvenience!